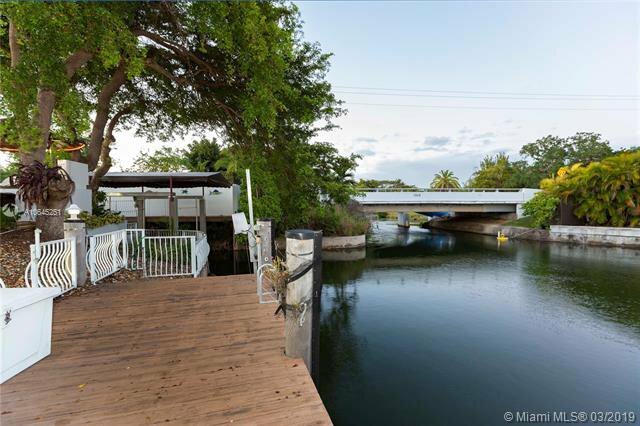 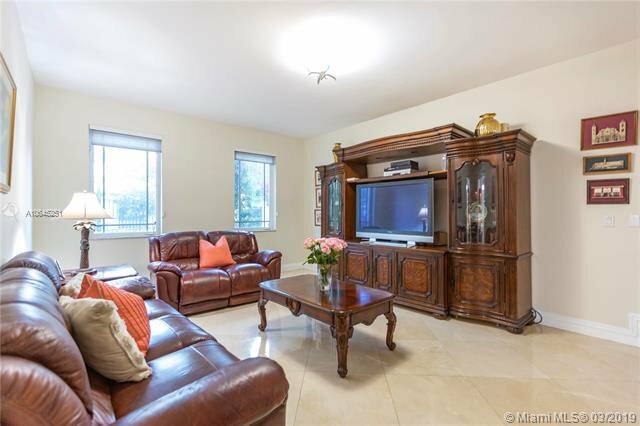 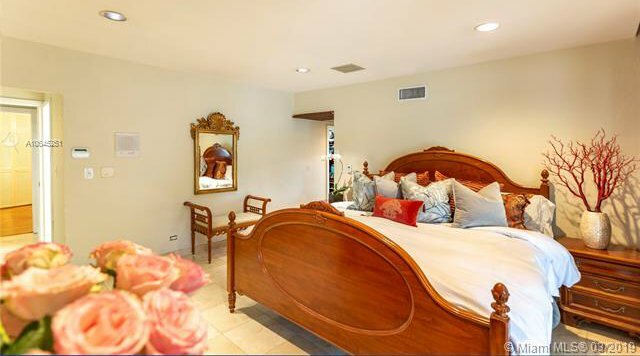 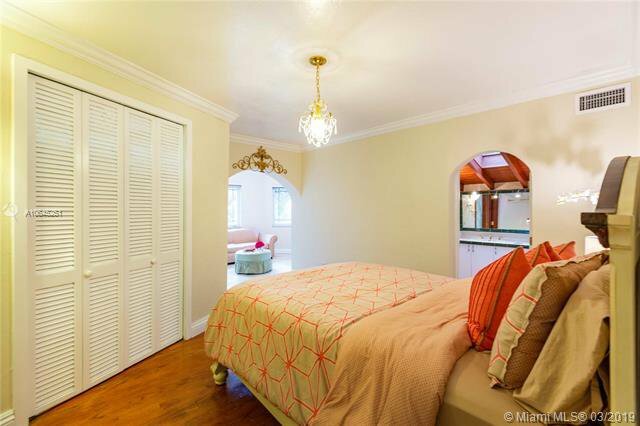 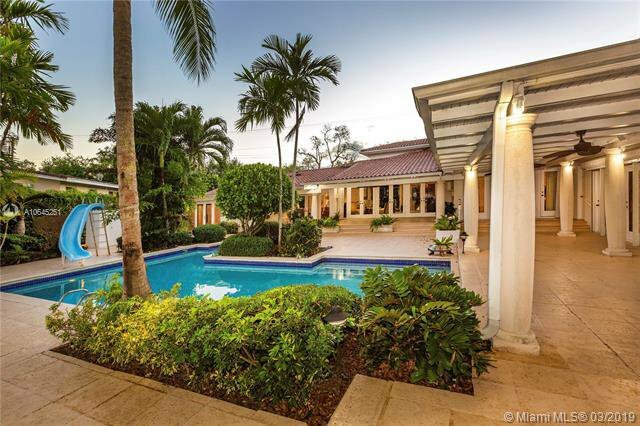 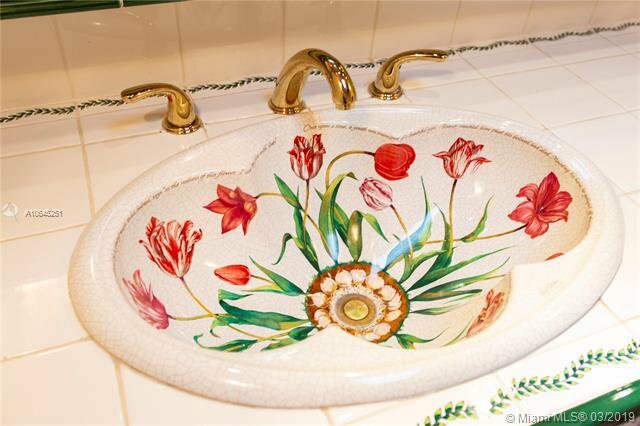 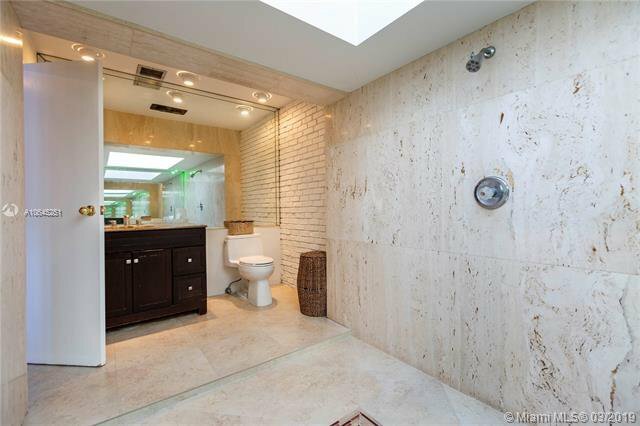 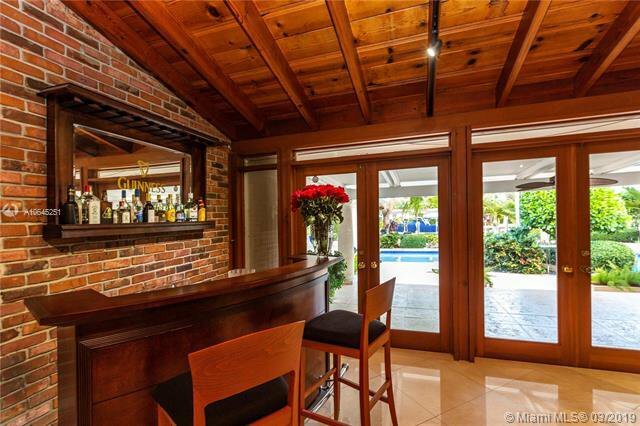 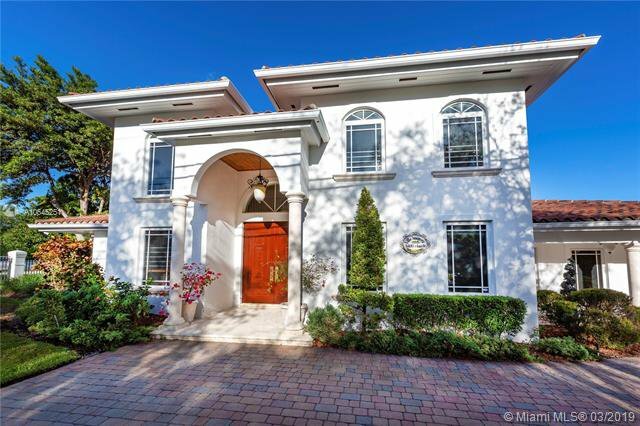 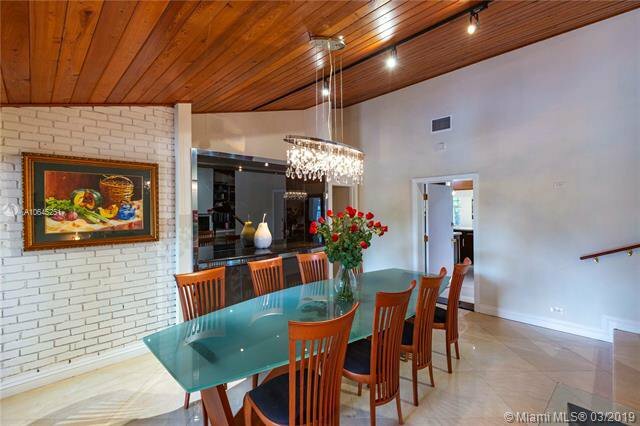 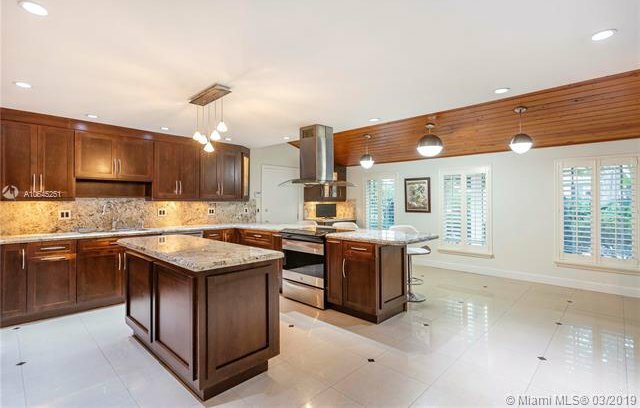 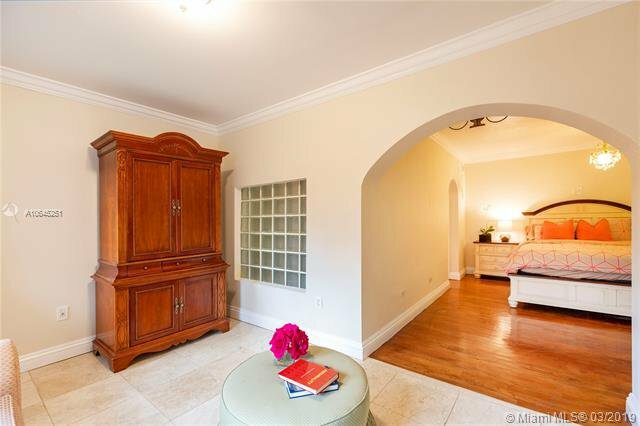 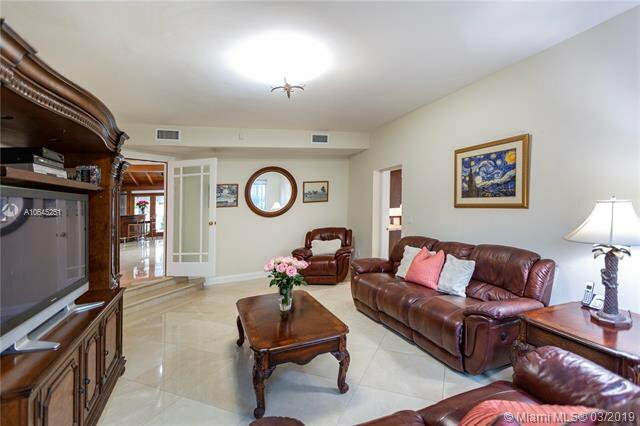 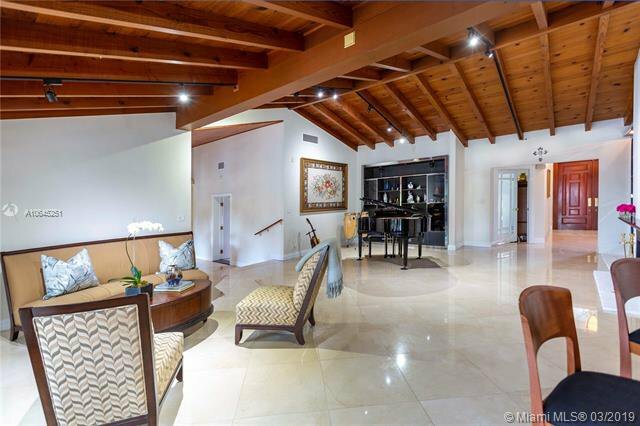 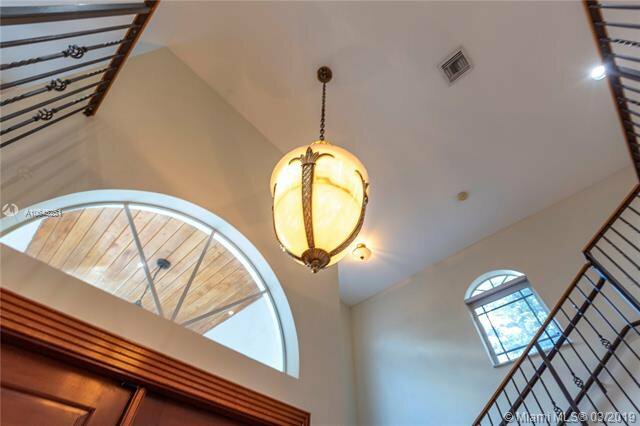 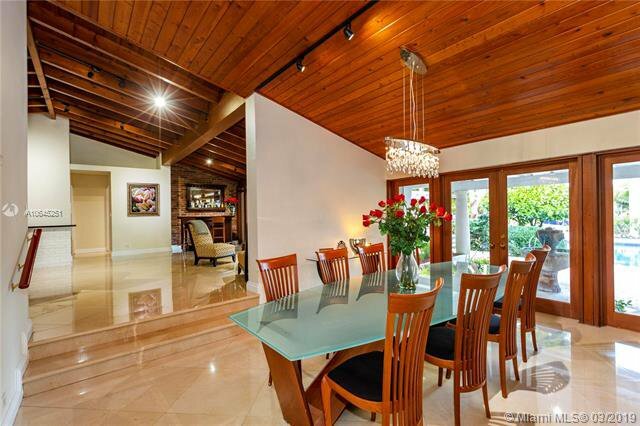 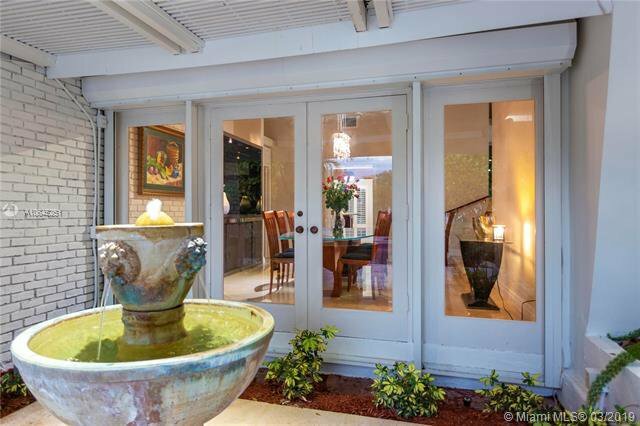 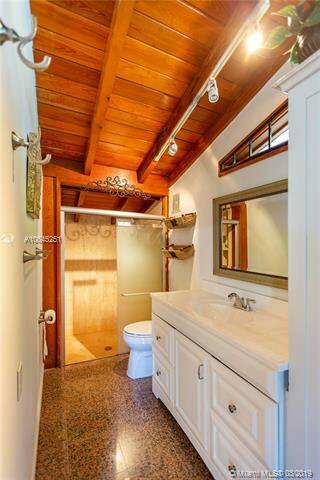 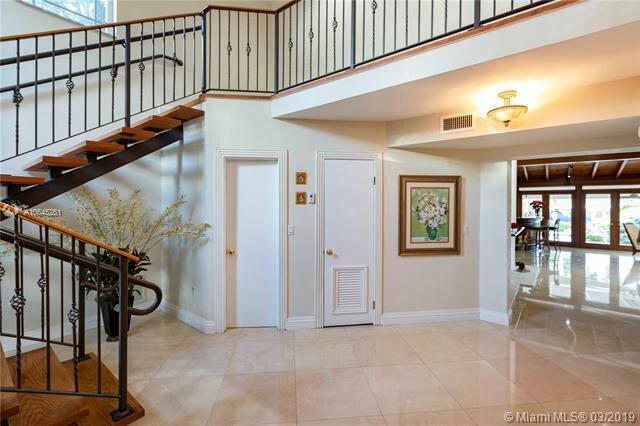 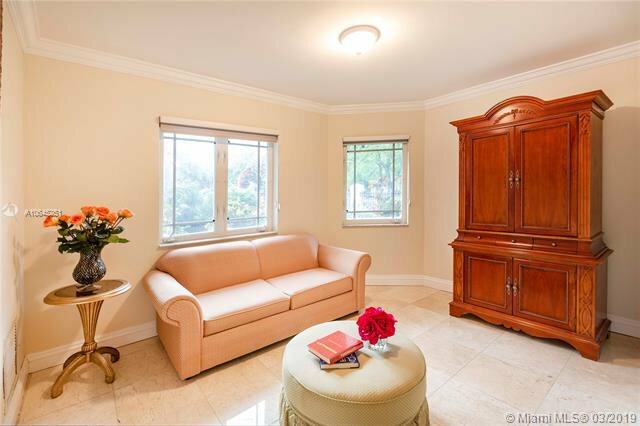 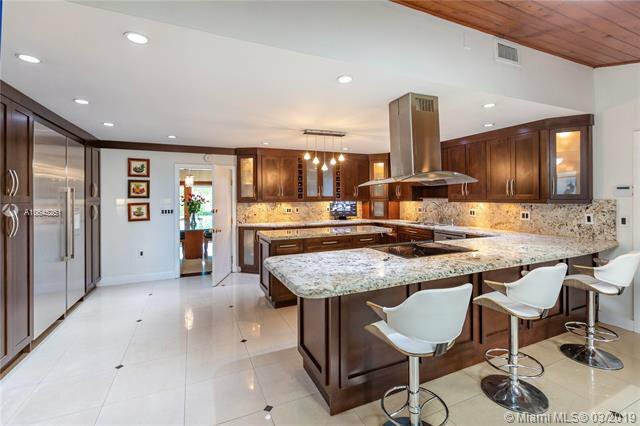 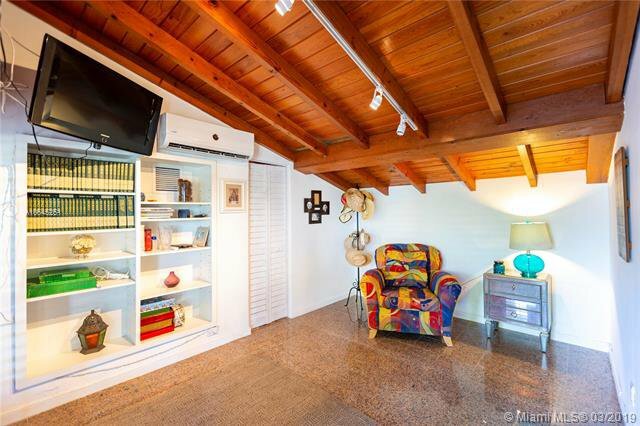 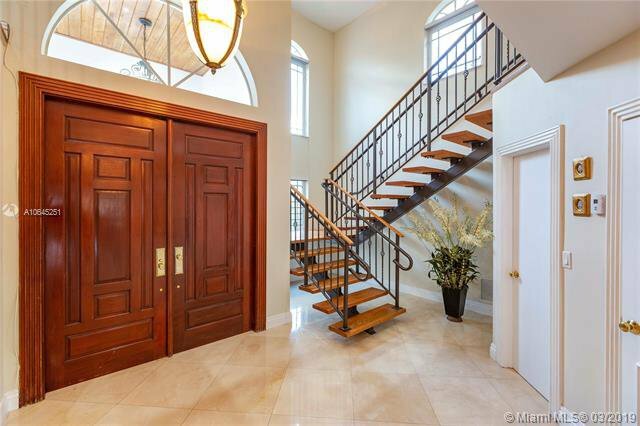 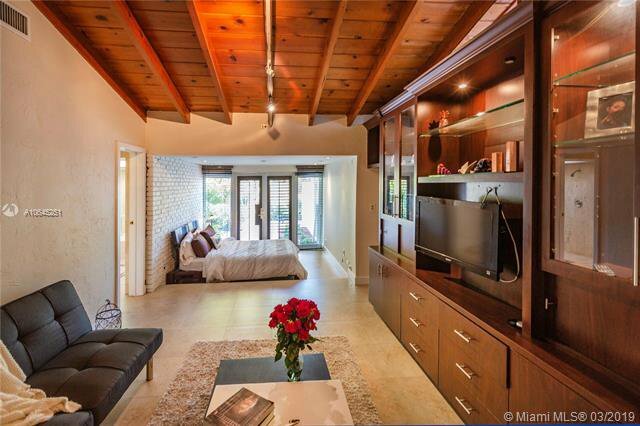 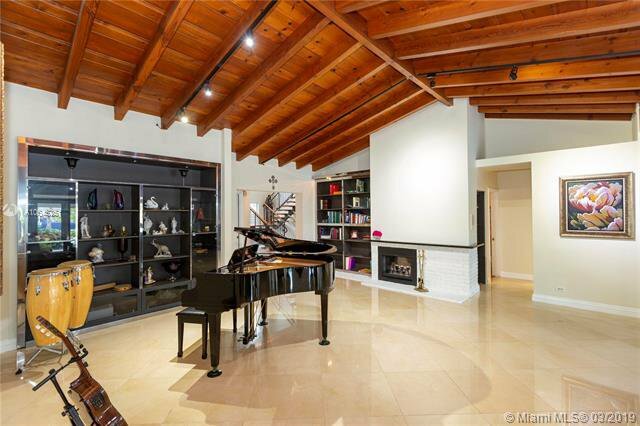 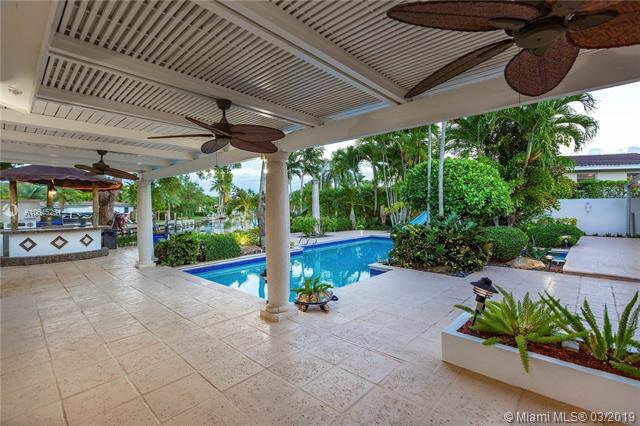 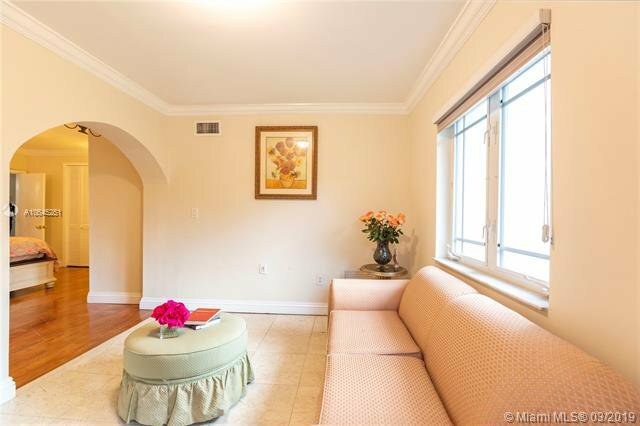 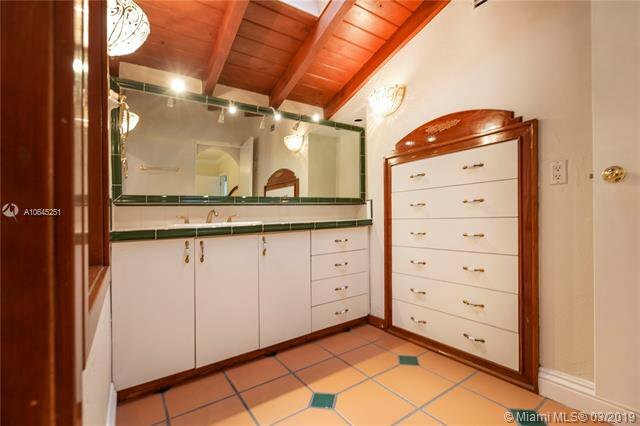 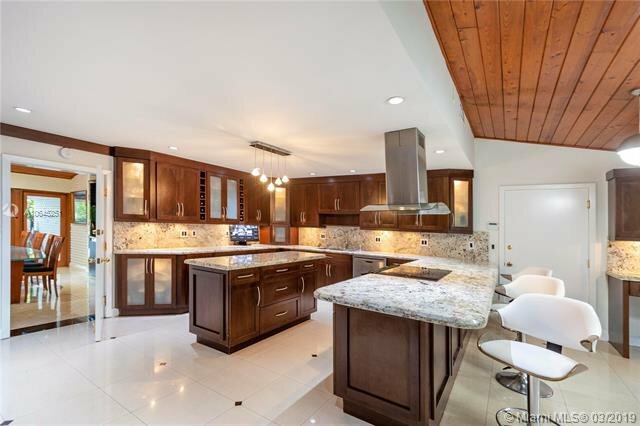 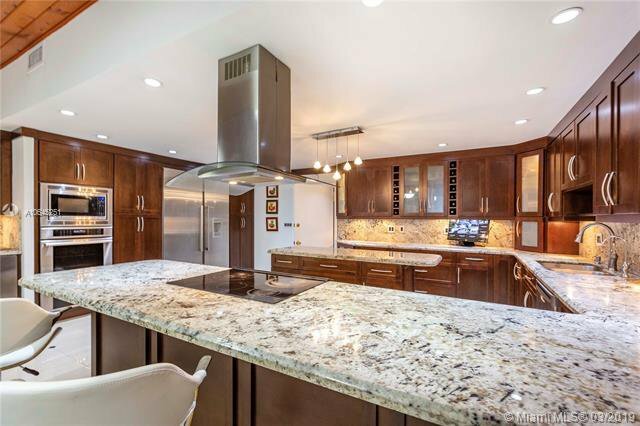 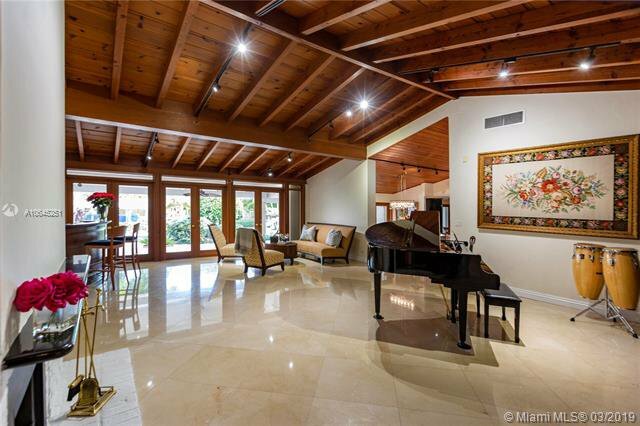 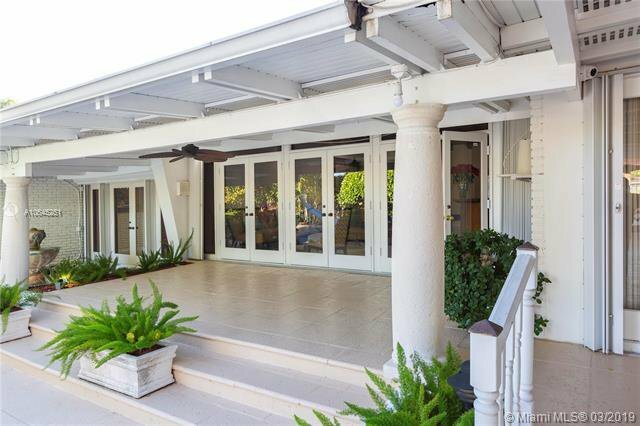 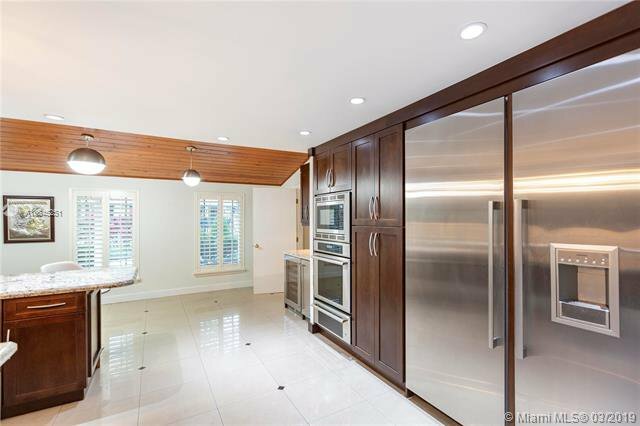 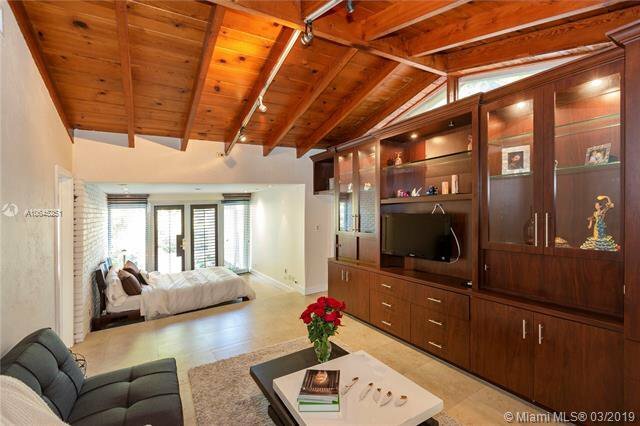 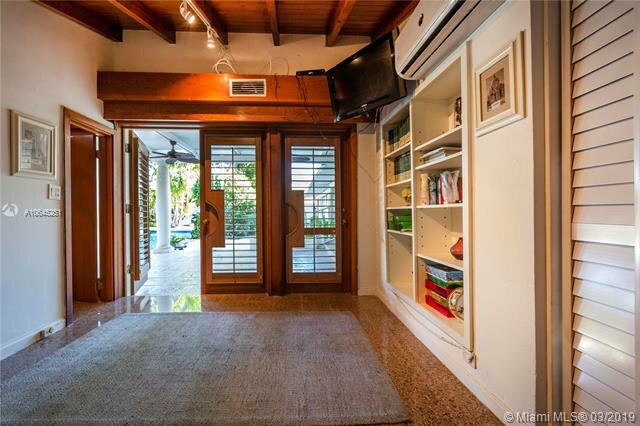 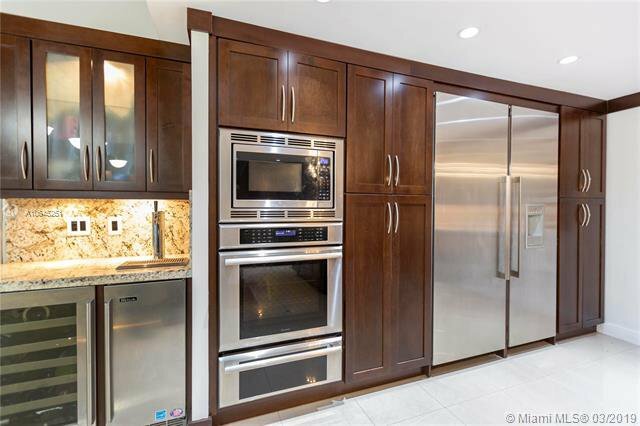 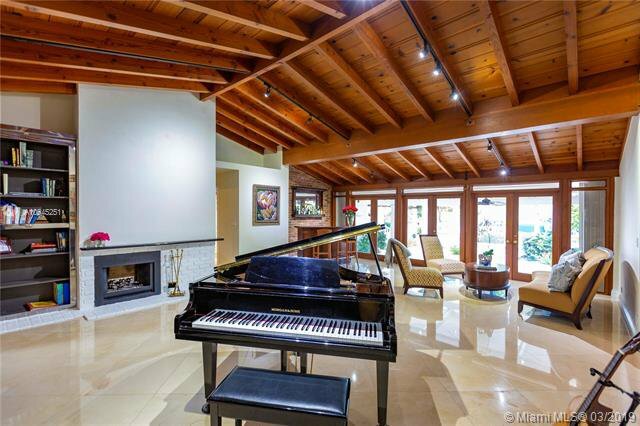 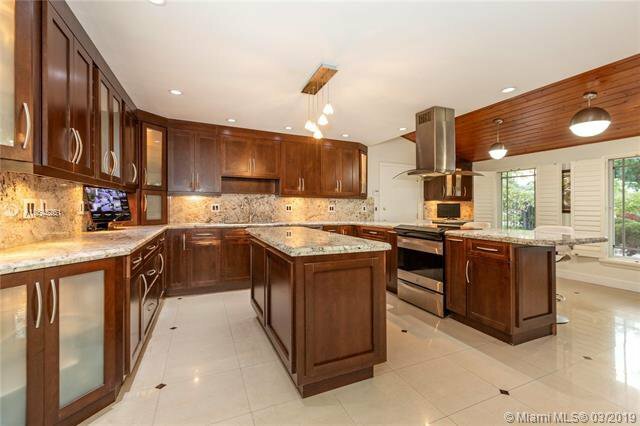 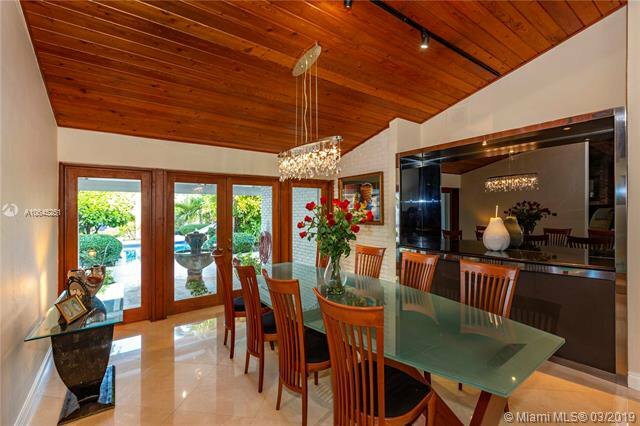 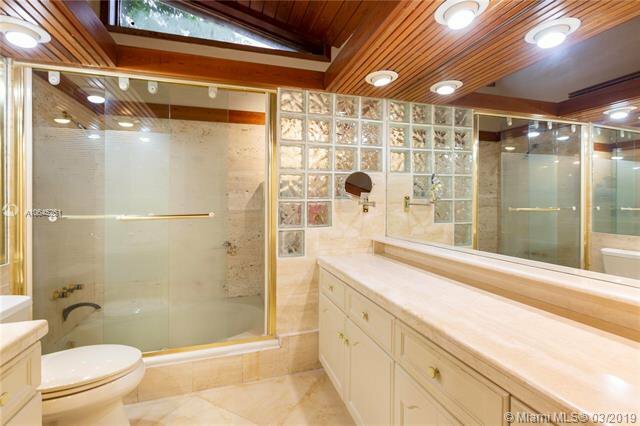 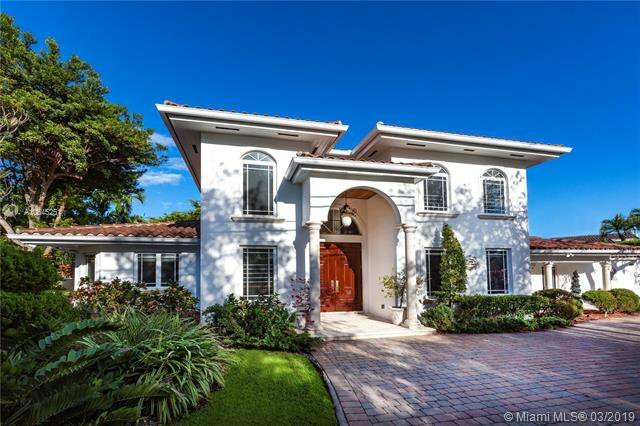 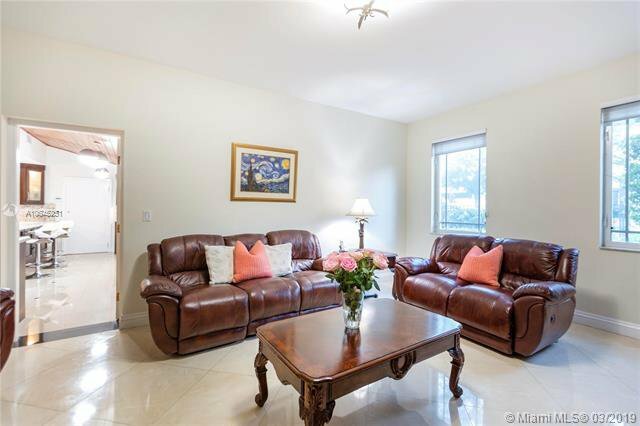 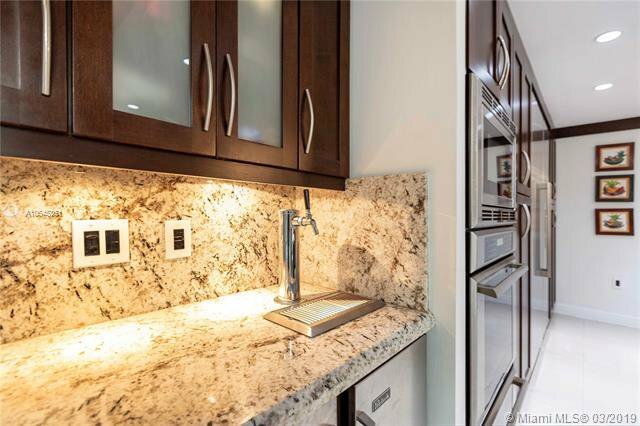 Stately Waterfront Villa on the desirable Coral Gables Waterway only blocks from the Riviera Golf Club. 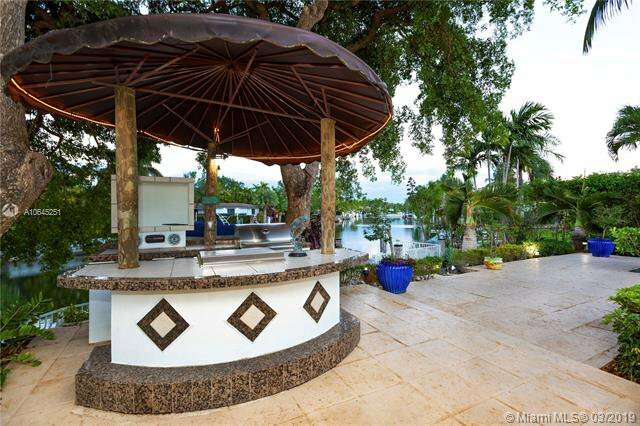 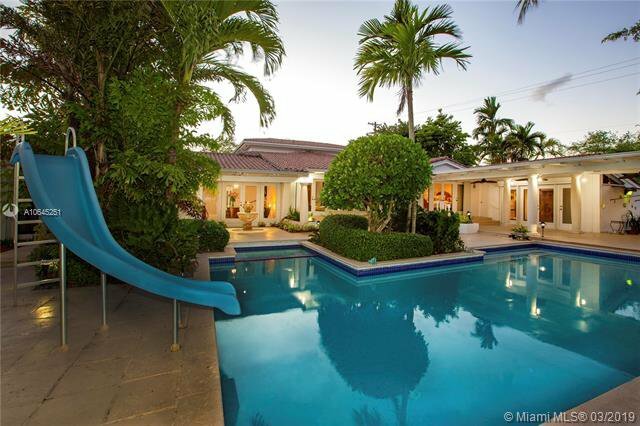 â€˜Villa Junqueraâ€™ sits on a pro landscaped 18,331 Sqft Lot with Ocean access. 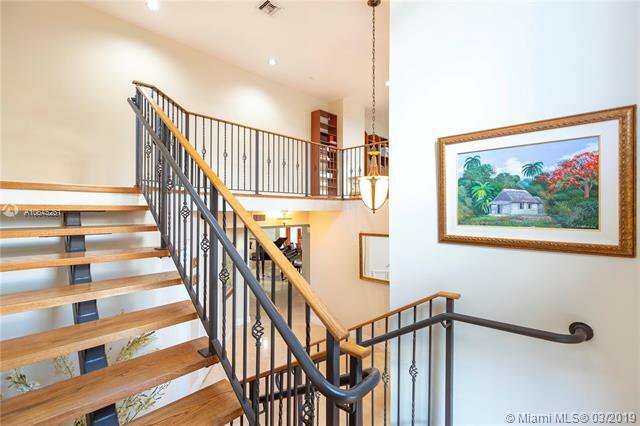 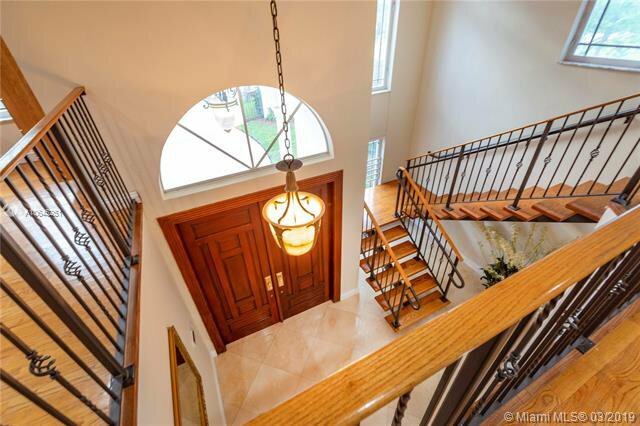 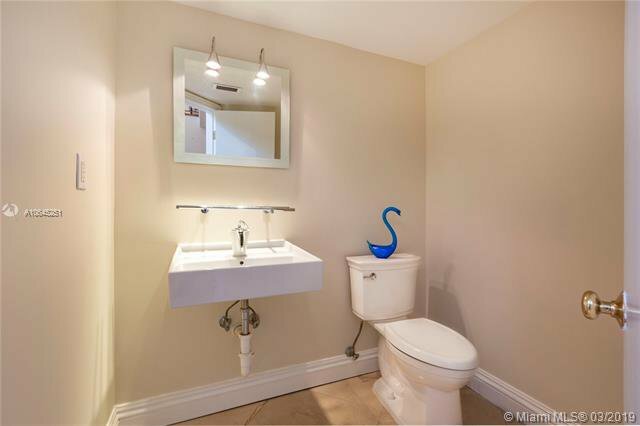 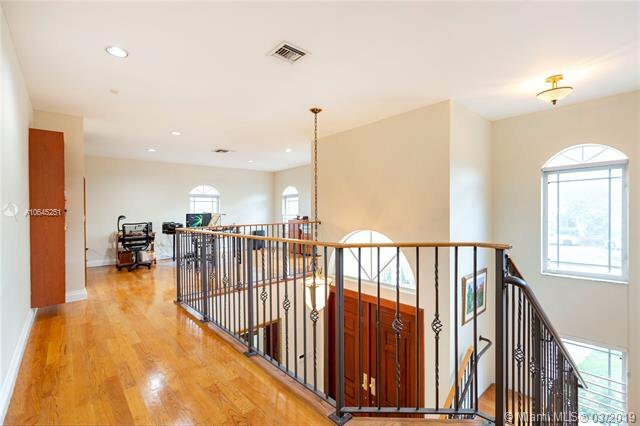 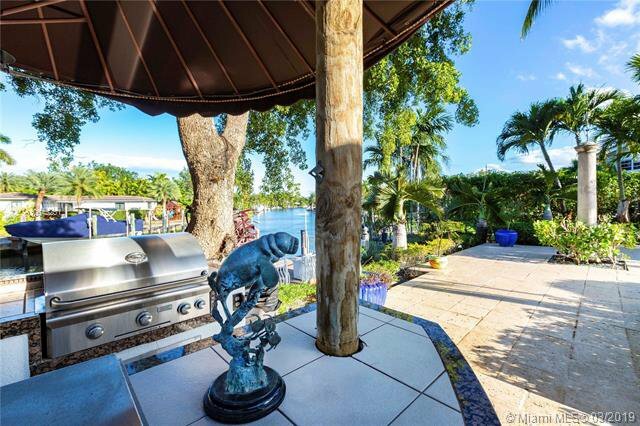 Beautiful 4-bedroom, 4.5-bath home is ready for the next storm, a natural hurricane harbor for your boat, complete with a cutout and mighty boat lift for your toy. 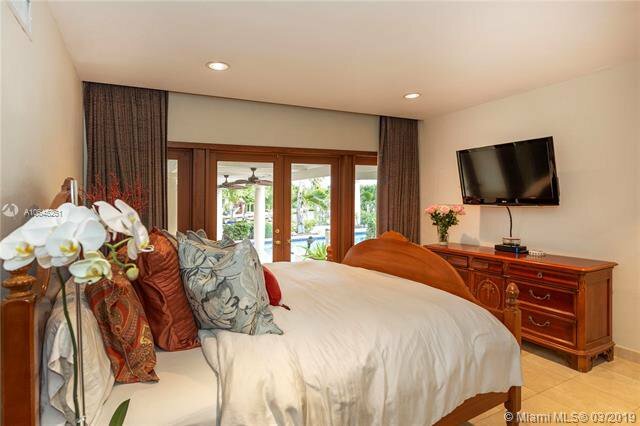 Impact windows and a standby generator to power everything. 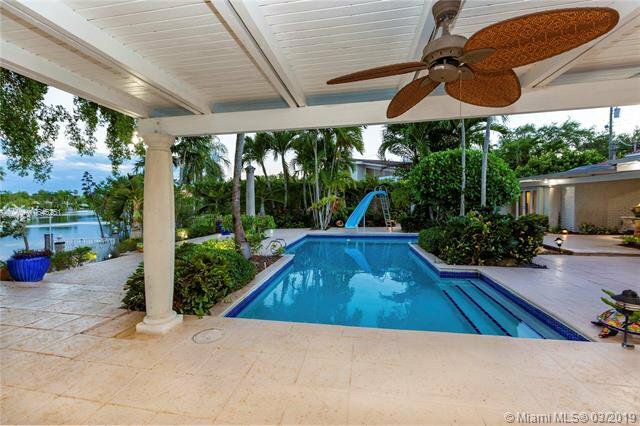 Heated pool includes a hot tub, & big patio space, much of it covered for those evenings of entertaining. 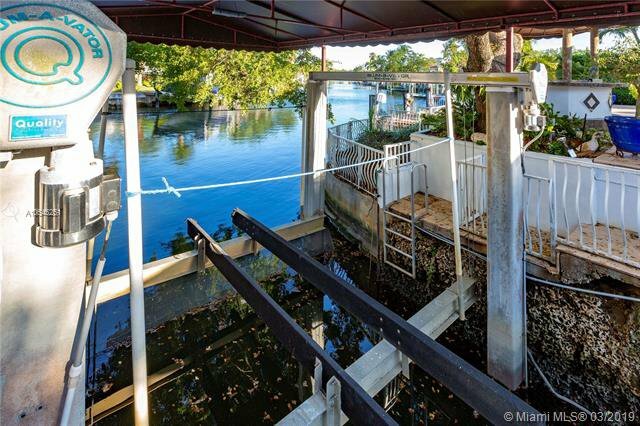 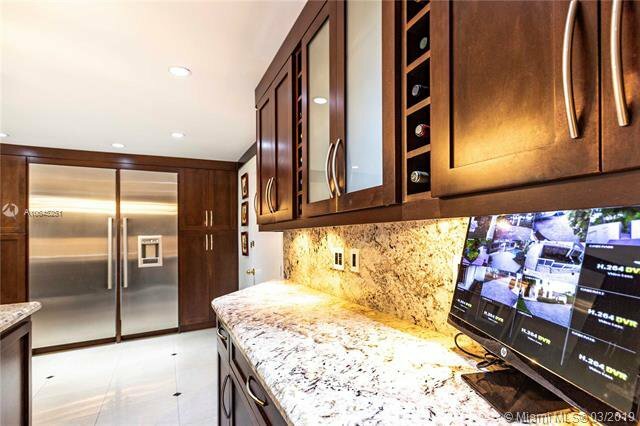 Fenced in, has 2 automated gates, 2 car garage and plenty of parking. 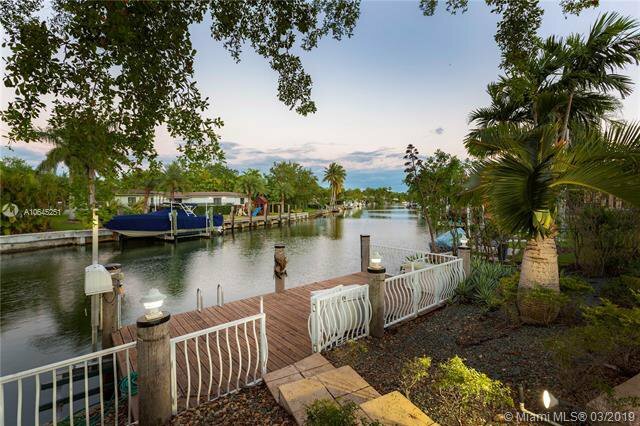 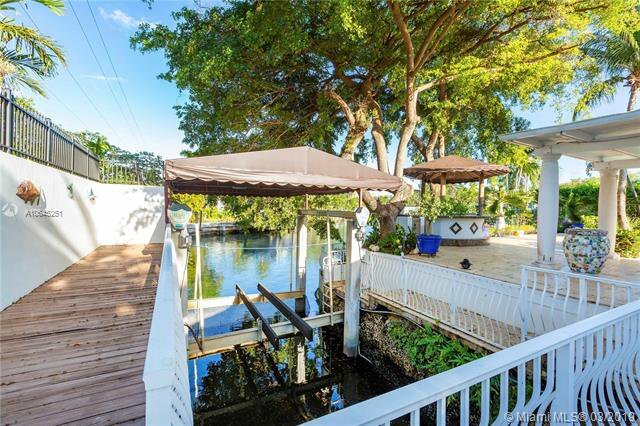 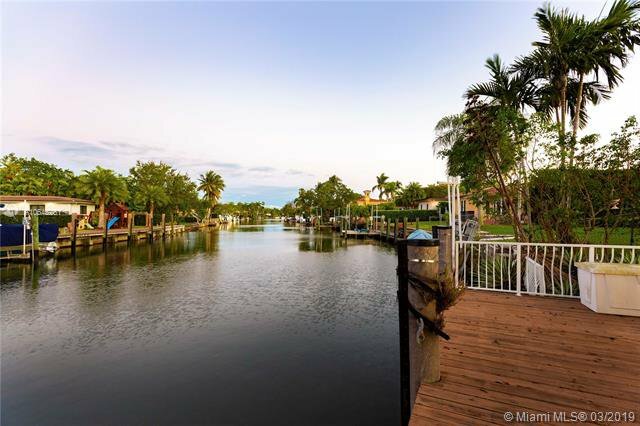 The home can accommodate two 30-40 ft. boats, and the dock is the perfect place to spend an evening watching the sunset while the manatees make their way past you. 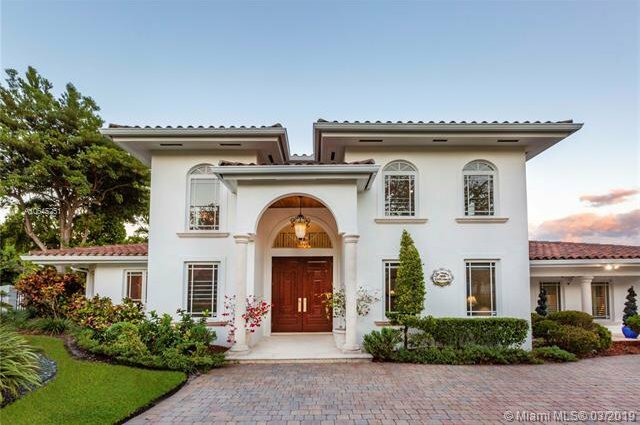 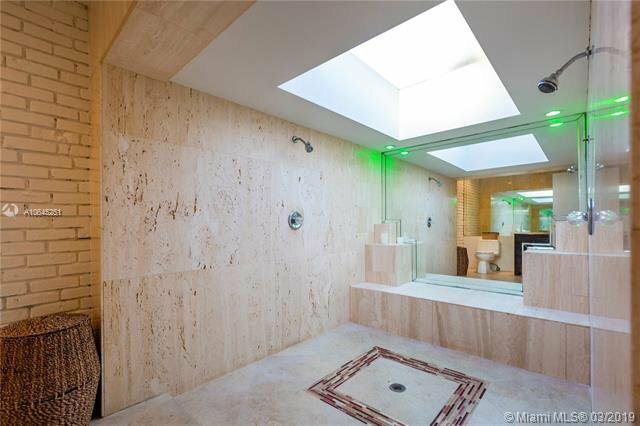 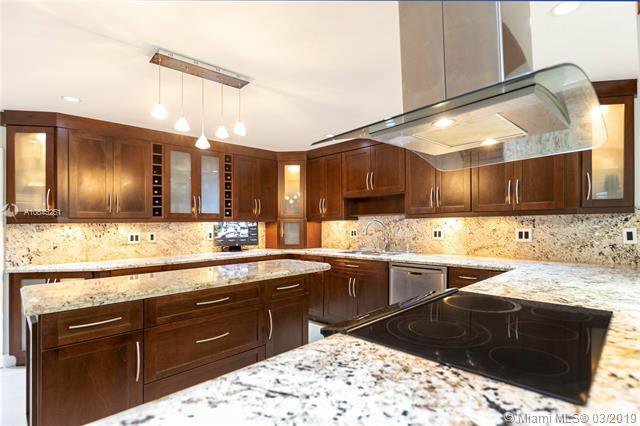 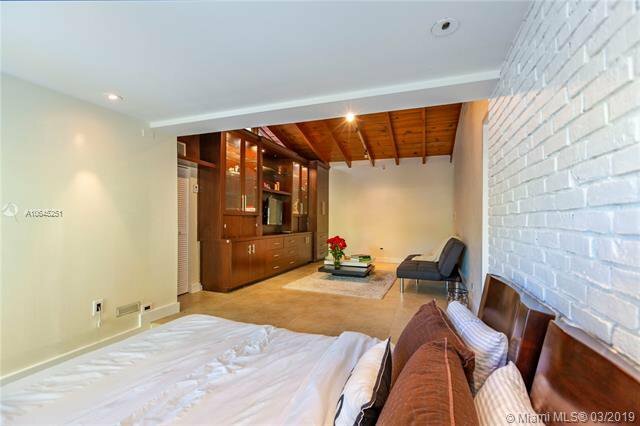 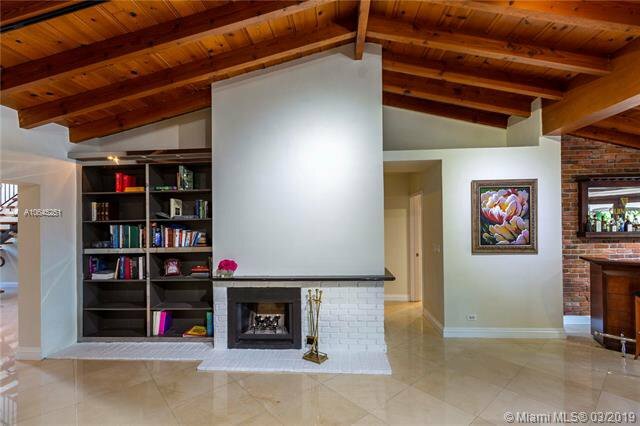 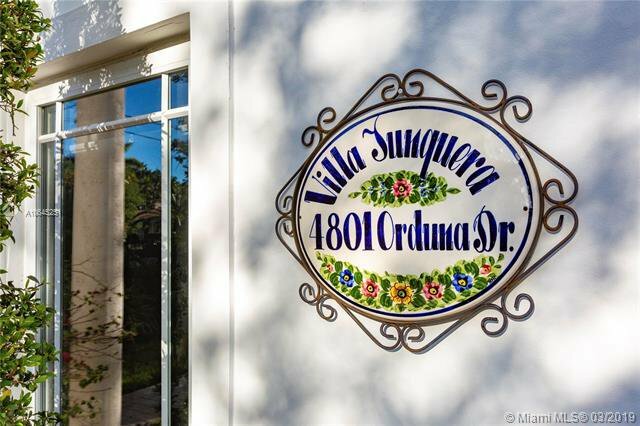 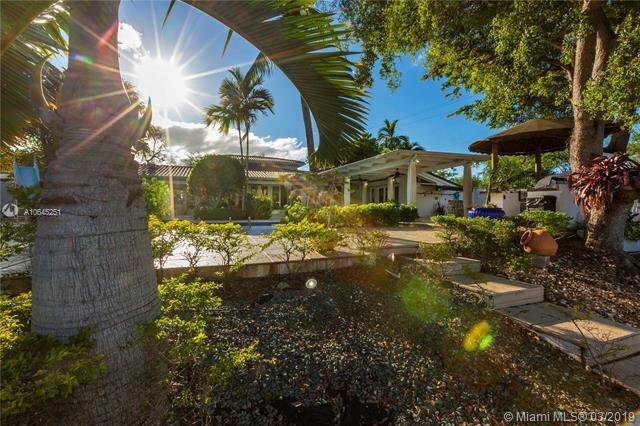 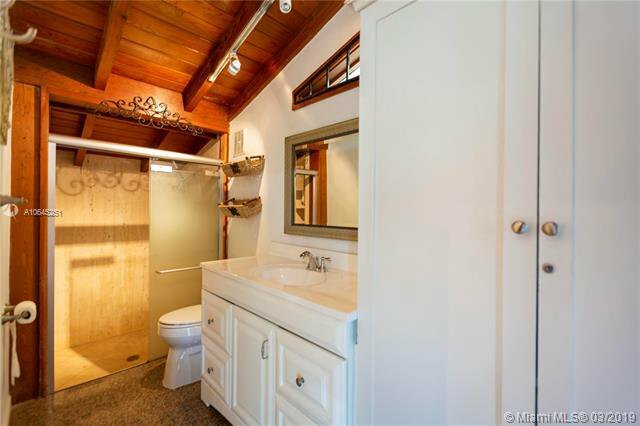 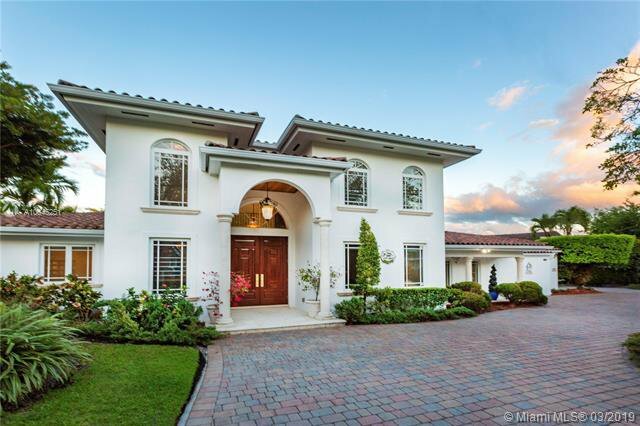 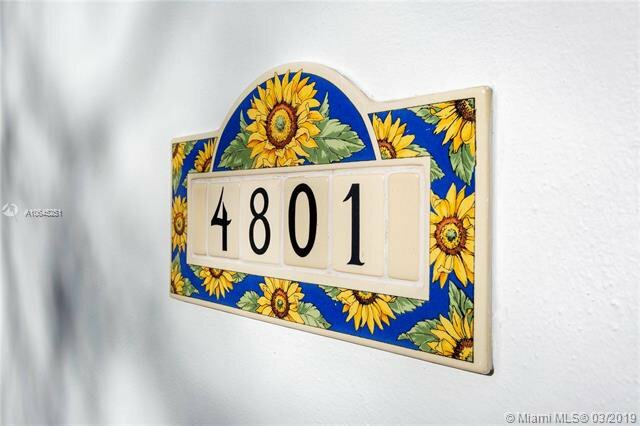 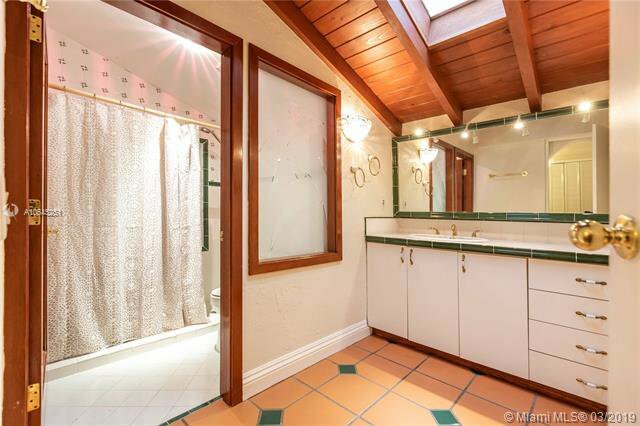 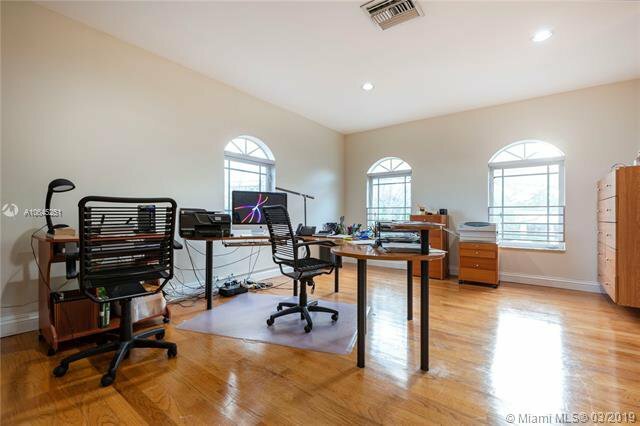 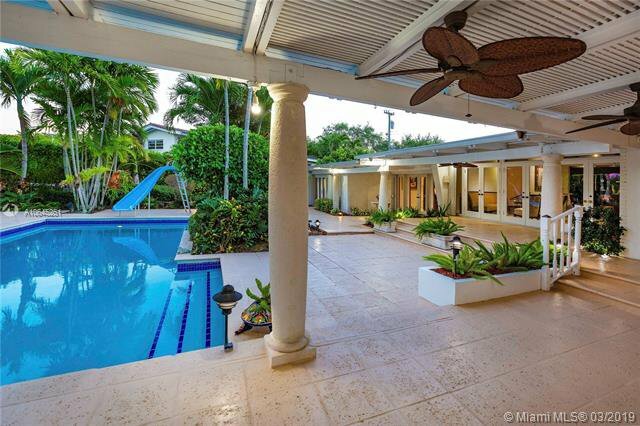 The ultimate retreat in the heart of the Gables.